2014 Arctic Cat 90. Picture credits - Arctic Cat. Submit more pictures. Keep it simple. 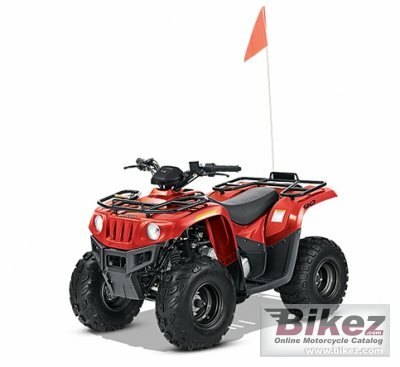 This youth model comes with a green neutral and red reverse indicator light to let your little rider know what gear their machine is in. Comments: Powder-Coated Steel Wheels, Headlights and Taillight, Safety Flag, Kenda Tires. Ask questions Join the 14 Arctic Cat 90 discussion group or the general Arctic Cat discussion group.